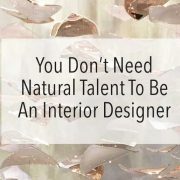 The idea of natural talent has resurfaced often throughout my career and I think it is an interesting topic. 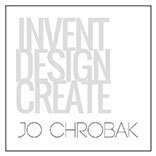 I was having a chat this week with an amazing woman who wanted to know more about my interior designer’s business school (my mentorship program that is starting at the end of February). A couple of years ago I was invited to a local school to talk to students about their careers. 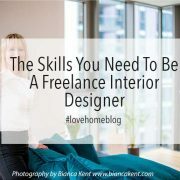 I was astounded at the reasons why people wanted to go into a certain career and I couldn’t believe the misconceptions and preconceptions some had about what skills were required and the ways to qualification for interior designers, building technicians and architecture students. 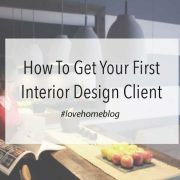 How to get your first client and specifically How To Get Your First Interior Design Client – Without a portfolio of work and without a long list of contacts. My secret obsession is perving at houses on Rightmove and Air B&B. I love seeing how people live, I’m totally fascinated by it. Besides snowboarding, I only have one other passion in my life and that is buildings. Big, small, old, new, inside, outside – doesn’t matter. I am o.b.s.e.s.s.e.d with buildings. 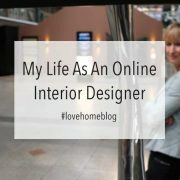 When I work, rest, play, travel, eat, doesn’t matter I’m thinking about or looking at buildings. 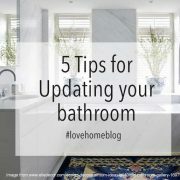 Bathrooms can be rooms that get overlooked in a house and they shouldn’t. These spaces are nearly always the first place we go to when we wake up and the last room we leave before we go to sleep, so they should make us feel great. I’m one of those “bath lovers” so I can really spend hours in my bathroom as its the place I actually go to to try to relax. 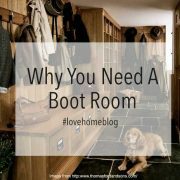 Im not sure when my obsession with boot rooms started, although it was probably around the same time as when the Plain English kitchens started to get advertised in Elle Decor, House Beautiful and The World Of Interiors! Not only are these English inventions pretty cool, they are also super practical. 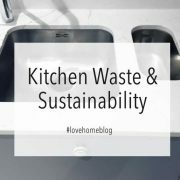 No sure what happens to kitchen waste in the USA, but in Australia, Europe, Scandinavia and the UK, kitchen waste goes to the same place as your poo poo. It is considered foul water. 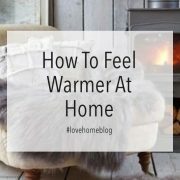 The dark nights are closing in and as the temperature drops, I wanted to share a couple of tips on how you can make you’re home feel warm and comforting this Winter. 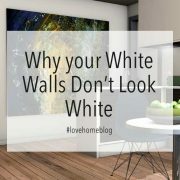 If you have decorated a room recently or bought a piece of furniture for its colour, you may have been gravy disappointed when in the evenings you get home and it doesn’t look like the same colour it did when you either first saw it or it may look different to how it does in the day light. 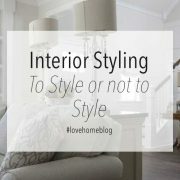 Although the dictionary meaning suggests that styling is just arranging things in a particular way, I like to describe it as setting the mood for a space.